United Yacht Sales New Jersey would love to guide you through a personal showing of this 57' Wellington Pilothouse 1989. 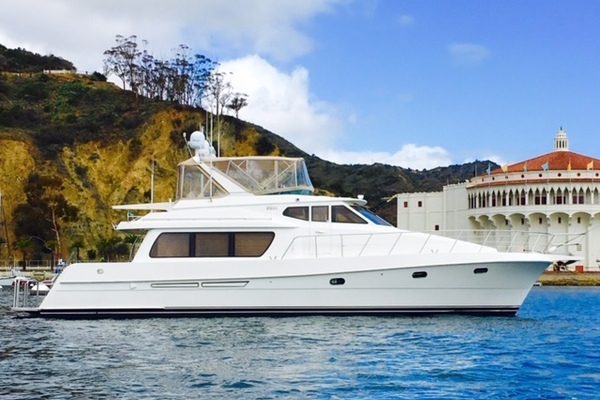 This yacht for sale is located in Fort Lauderdale, Florida and priced at $275,000. For a showing please contact us by filling out the form on this page and we will get back to you shortly! Cutter rigged with Genoa and staysail with Pro furl manual furling mainsail, Genoa and staysail. All controls, sheets and lines lead to the cockpit. Ford Lehman 135 hp diesel - With zero hours since major overhaul. Northern Lights 8 KW generator 82 hours with sound shield.